► What are the shipping rate? 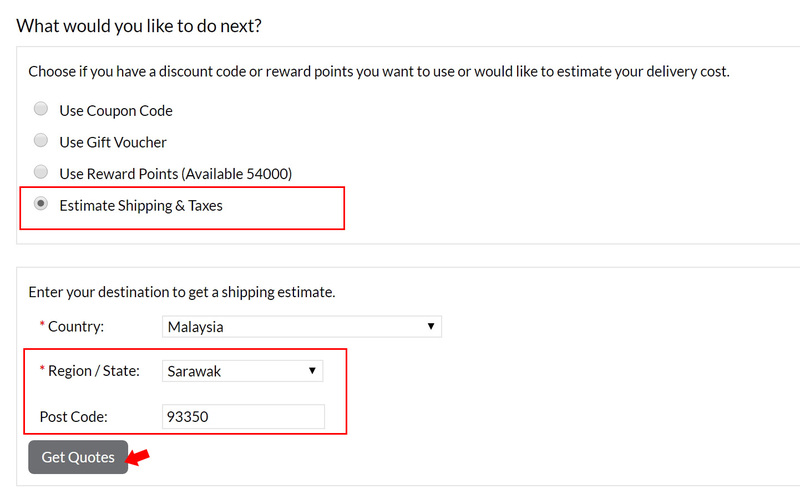 Shipping rate is just Flat Rate of RM10 per order (single or multiple items). Bricks Smart reserve the right to combine all orders into one(1) parcel if same Shipping Method was selected for multiple orders. Shipping rate is base on Parcel weight for Single or Multiple item/s. Parcel weight will be determined by either actual or volumetric weight (VW) or whichever is higher. VM also applies if either one dimension is above 30cm. ► When will I receive my order? Once the parcel is shipped, Bricks Smart will not be held responsible for loss or damage to your parcel. Though once again, all parcels will ship with Tracking Number, feel free to contact us to work out a solution if having issues for the deal. If you like to cover your shipment under All-Risk Buyer's Protection Plan, please click here.